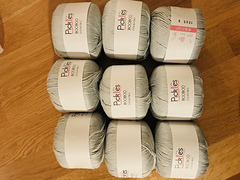 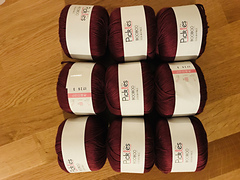 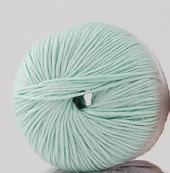 Soft and cooling yarn. 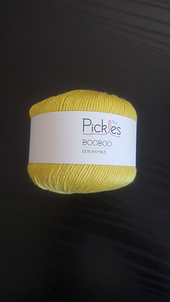 Perfect for summer, or if you are allergic to wool. 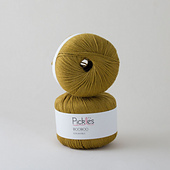 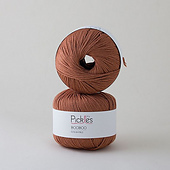 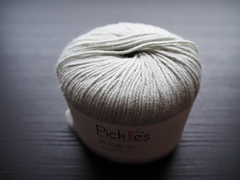 Our bamboo yarn has a subtle shine and falls beautifully. 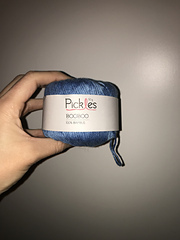 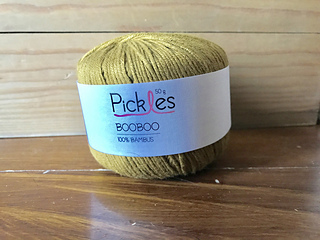 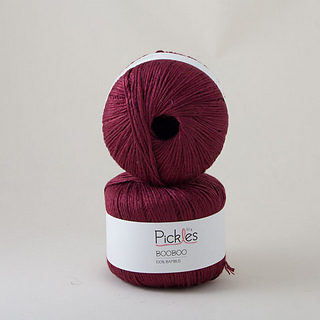 Booboo has the same weight as Pickles Extra Fine Merino, and can be used for summer versions of designs in this yarn. 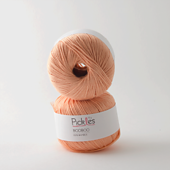 Bamboo is a sustainable material, it grows quickly in areas not suitable for other types of forestry. 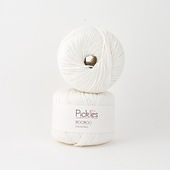 After harvesting the bamboo goes through a process transforming the material into viscose yarn.